Ruby Entertainment’s Stephen Luby and Mark Ruse have optioned two books by criminal psychologist Tim Watson-Munro which detail his personal and professional experiences in working among some of Australia’s most notorious criminals. The producers intend to adapt each book into an eight-part drama, developed with the author’s assistance. Writers are yet to be attached. 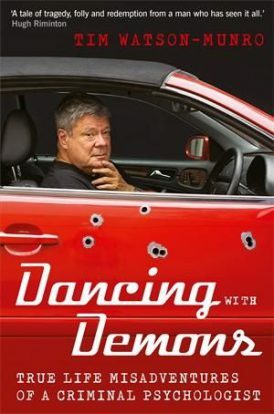 ‘Dancing with Demons’ is set in the Underbelly world of the 1990s and early 2000s and chronicles his encounters with drug lords, murderers and psychopaths. Among the people he assessed were Hoddle Street mass murderer Julian Knight, corporate fraudster Alan Bond and Melbourne gangster Alphonse Gangitano. In 1999 his $2,000 a week cocaine addiction led to his arrest. He was not convicted, but did receive a fine and a 12-month good behaviour bond. 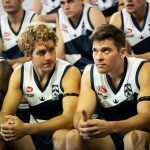 The following year he was deregistered by the Victorian Psychologists Registration Board but he returned to practice in 2004. ‘A Shrink in the Clink’ details further adventures in his 40-year career, revealing the warped minds of natural born killers, evil geniuses, terrorists and nuns on the run. Stephen Luby said: “In ‘Dancing with Demons’ and ‘A Shrink in the Clink’, Tim Watson-Munro has achieved a remarkable blend of front row access to contemporary Australia’s darkest crimes and minds, and searingly honest personal revelation. 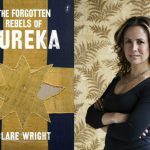 Meanwhile the producers are continuing to develop The Forgotten Rebels of Eureka, an eight-part drama based on Dr. Clare Wright’s Stella Prize-winning book of the same name, which examines the women on both sides of the Battle of Eureka Stockade between gold miners and colonial forces in Ballarat in 1854. US writer/producer Anne Kenney is writing the pilot episode and will executive produce. 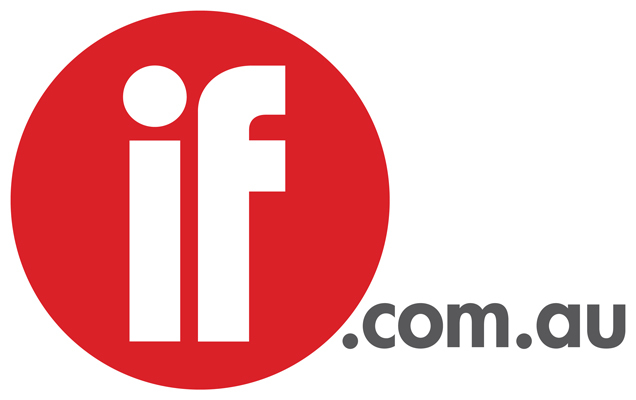 Also on Ruby’s slate is Internment,, a 6 x 10 minute web series about two girls stuck in an internship from hell, written by Helena Ruse, Andrew and Pippa Mills and directed by Andrew, funded by Screen Australia. Ruby and Robot Army will soon start production on the second series of Rostered On, a mockumentary created and directed by Ryan Chamley. Netflix acquired the first series, which revolved around the incompetent managers, alpha-male salesmen and annoying customers at an electrical goods store, after it aired on Facebook and YouTube.